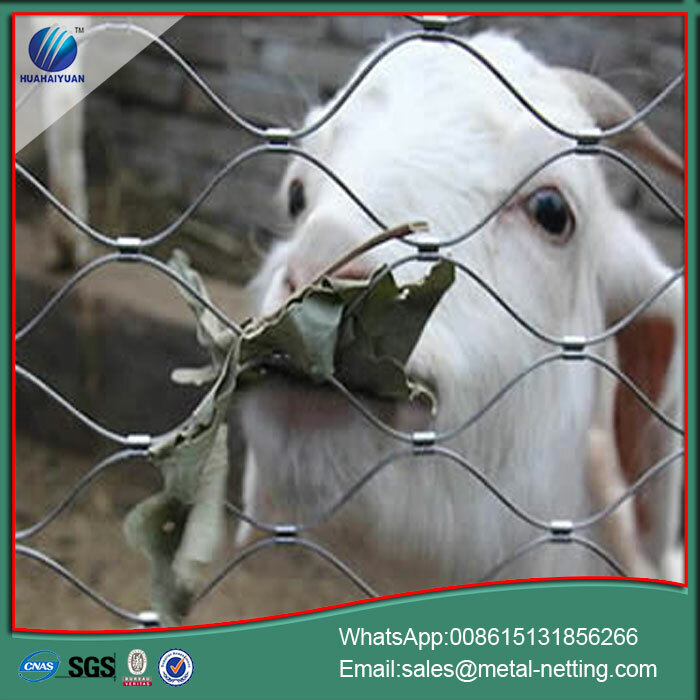 Stainless steel zoo rope mesh has many advantages: Light weight, soft and great buffer ability to protect animals. High flexibility. 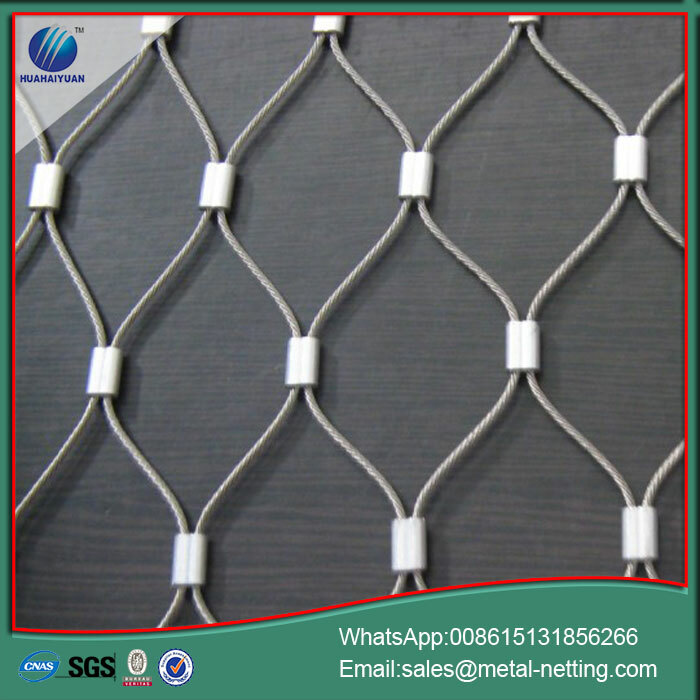 The rope diameter, opening size as well as the shape of mesh are customized. High strength and resistant to impact make zoo mesh bear the hit from animals. 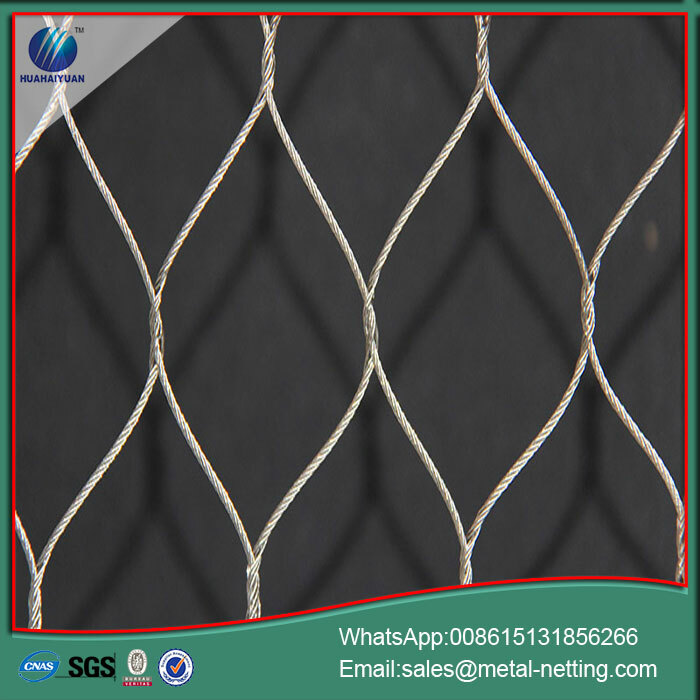 The woven types of steel cable mesh mateiral:stainless steel 304, 304L,316,316L.The structure of the steel calbe wire have 7×7 and 7×19. The steel cable wire diameter icludes 1/8", 3/32", 1/16", and 3/64", the standard mesh opening size includes 1" × 1", 1-1/2" × 1-1/2", 2" × 2", 3" × 3" and 4" × 4". 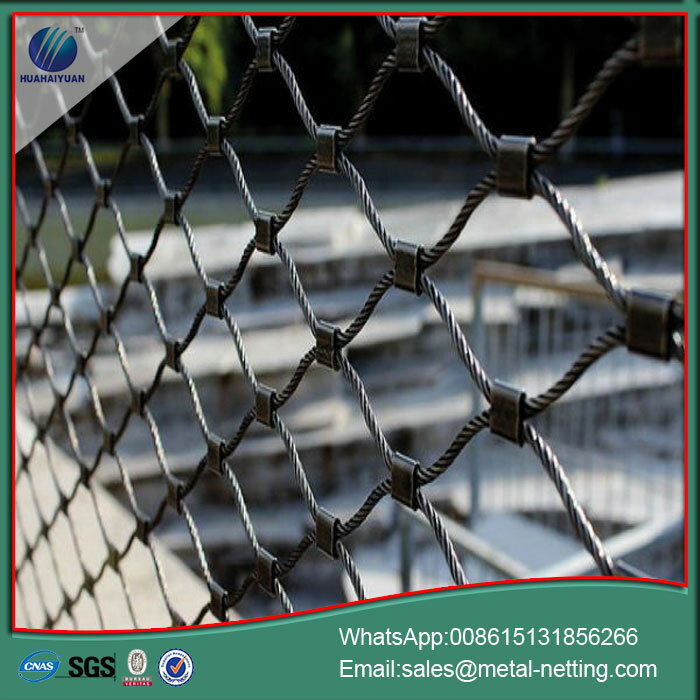 The ferrule types of steel cable mesh mateiral:stainless steel 304, 304L,316,316L.The structure of the steel calbe wire have 7x7 and 7x19. 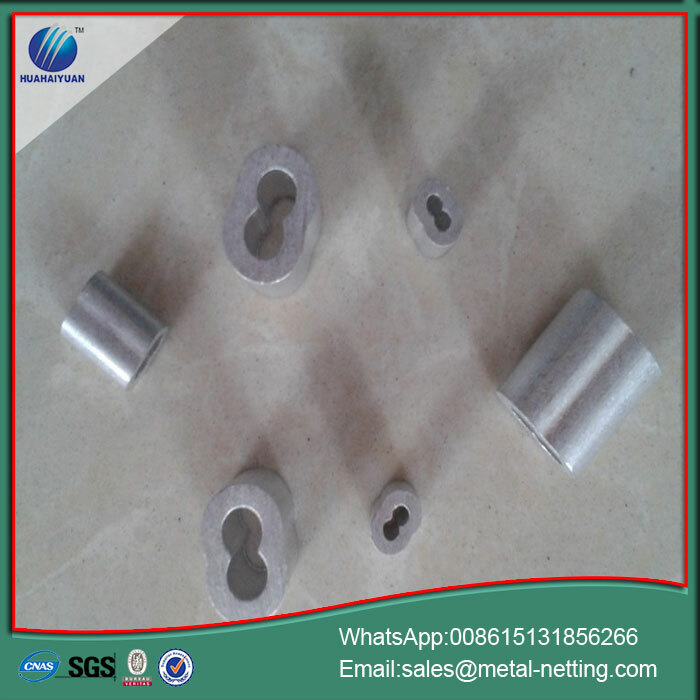 The steel cable wire diameter icludes 1/8", 3/32", 1/16", and 3/64", the standard mesh opening size includes 2" × 2", 3" × 3" and 4" × 4". Monkey enclosure mesh and so on. 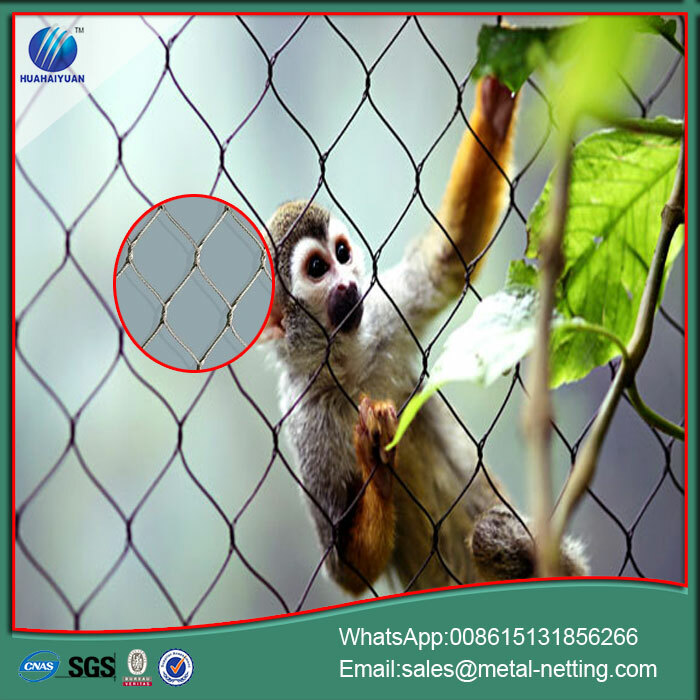 Looking for ideal Animal Safety Netting Manufacturer & supplier ? We have a wide selection at great prices to help you get creative. All the Animal Zoo Mesh are quality guaranteed. 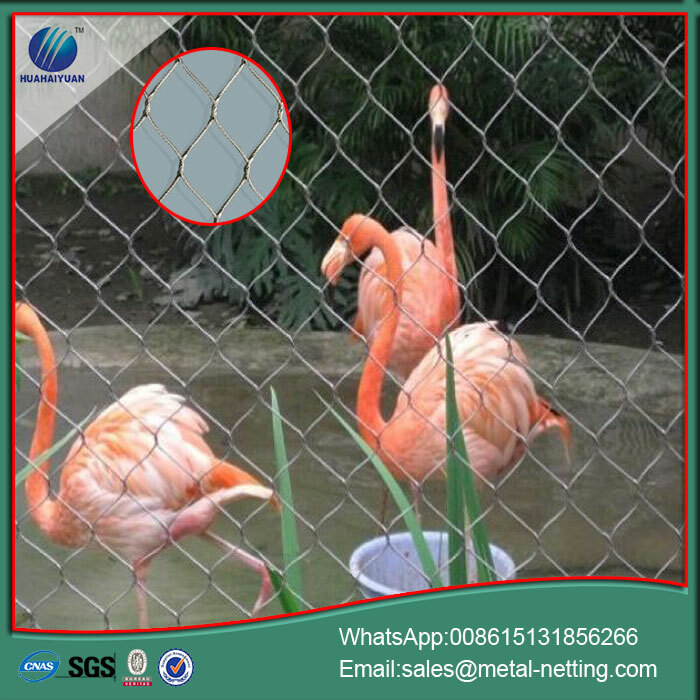 We are China Origin Factory of Bird Zoo Netting. If you have any question, please feel free to contact us.